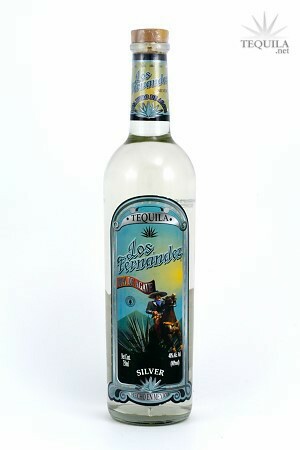 Los Fernandez Silver Tequila, 100% pure Agave, full of natural flavor, and concentrating on the natural sweetness of the Agave to provide you with an exquisite taste and supreme quality. Tasted out of a snifter. Clear in color, this blanco was just ok to me. But then again, at $15 a bottle, I wasnt expecting a classic! Its not bad, and its not great. Nothing complex to report here. 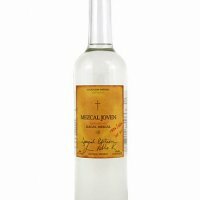 I was surprised that I didnt detect the things I usually detect out of arandas tequilas. I found no fruit, citrus, or floral at all. Weird. But like I said, at $15 a bottle, can I really complain? Aroma: A faint aroma of alcohol and herbs. Initial Taste: A semi sweet entry with slight bitterness. A thin mouth feel, initial taste of grass. Body: A semi decent body of agave, earth and grass. Finish: A slightly bitter semi heated finish, with a very earth lingering.